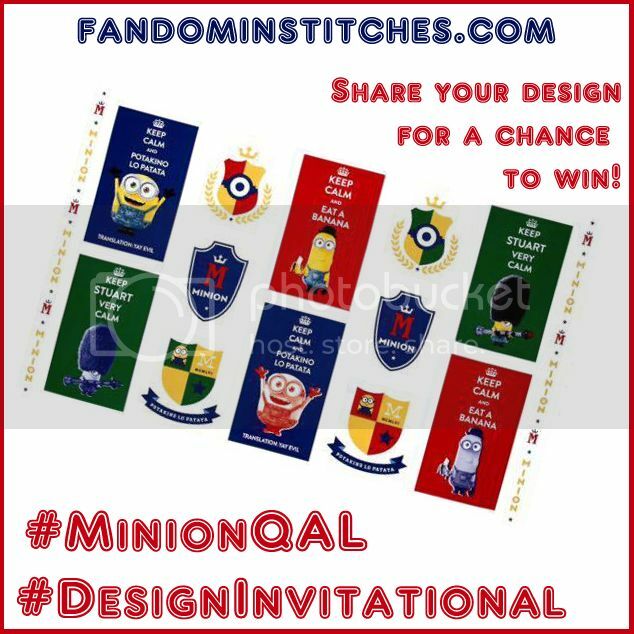 Welcome to the #MinionQAL Design Invitational! 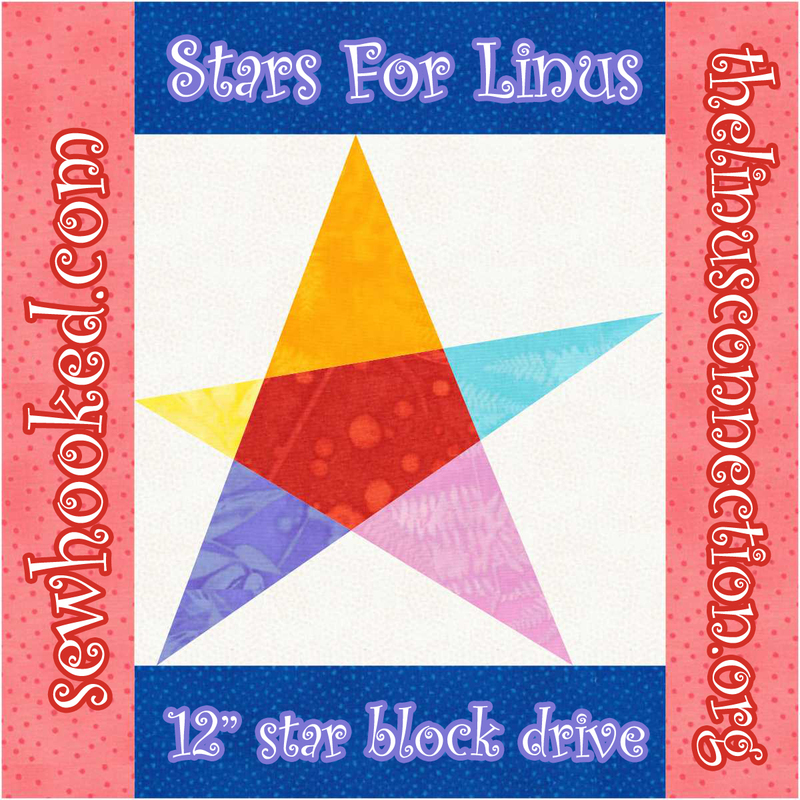 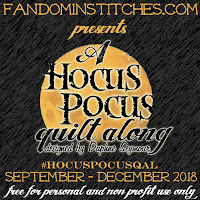 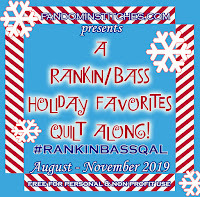 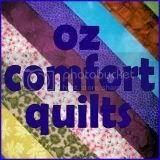 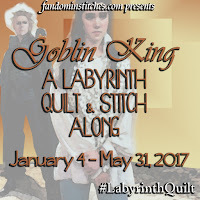 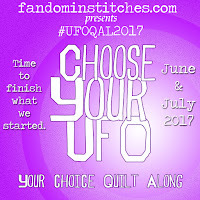 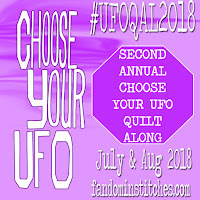 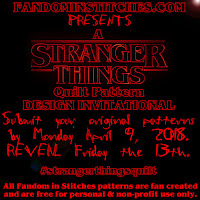 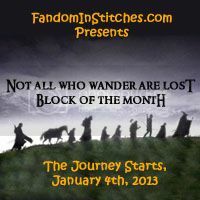 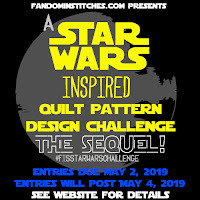 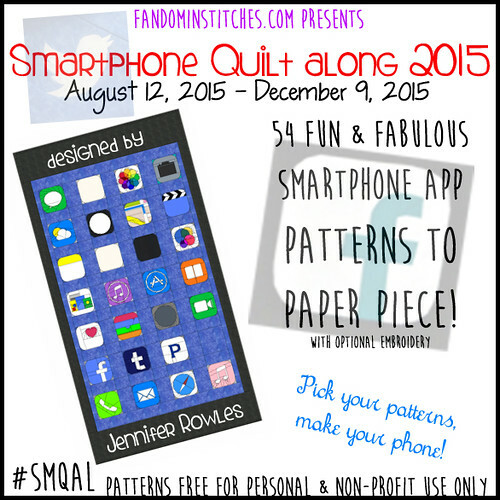 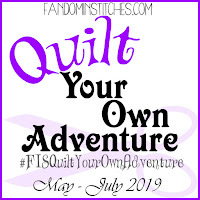 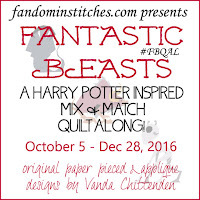 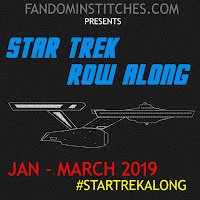 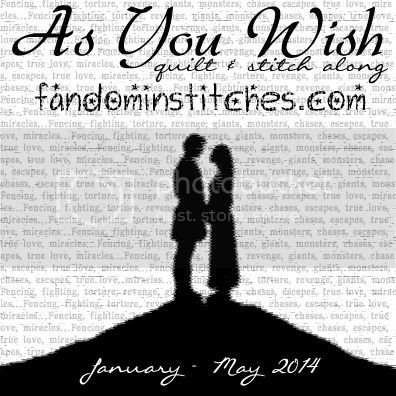 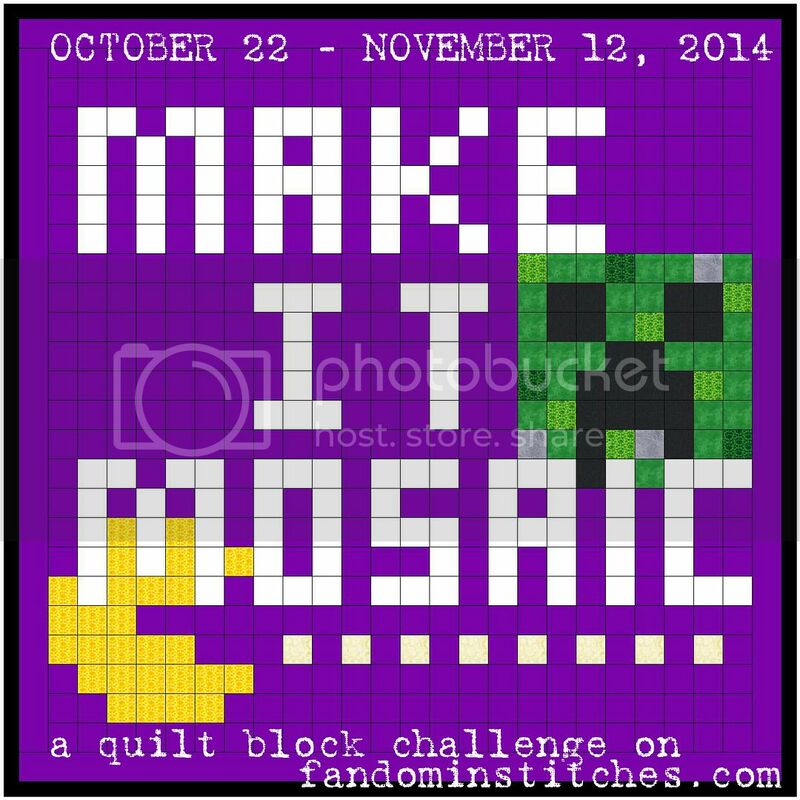 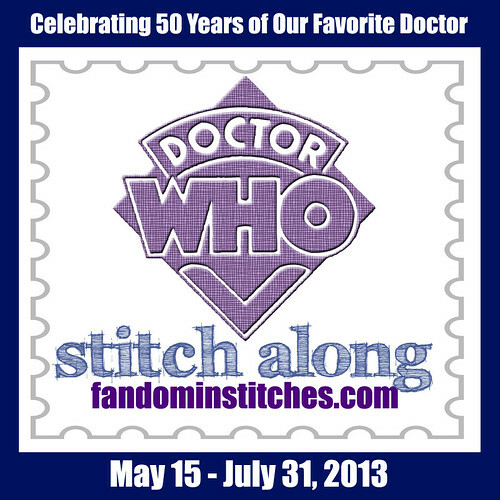 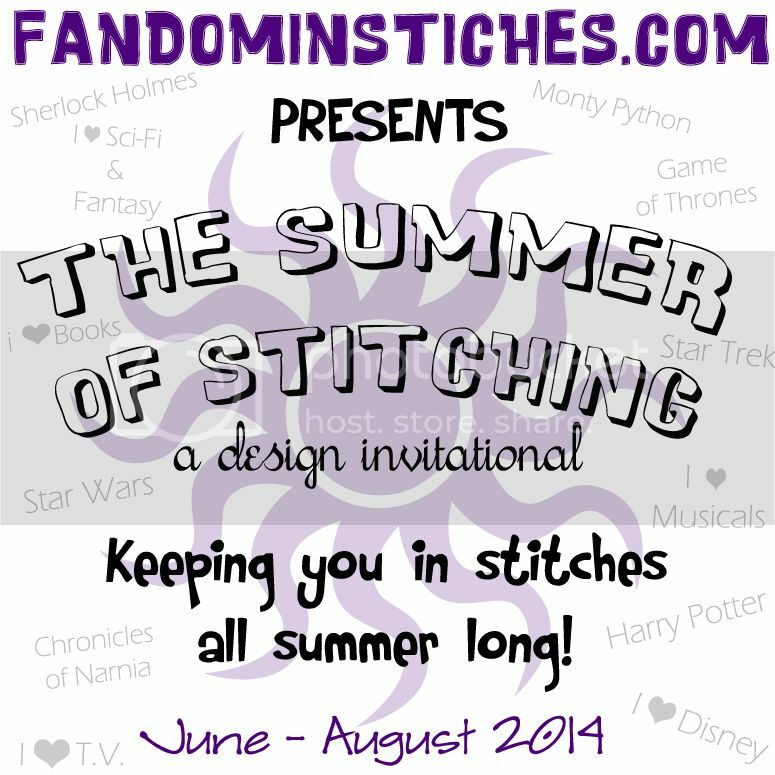 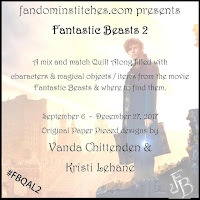 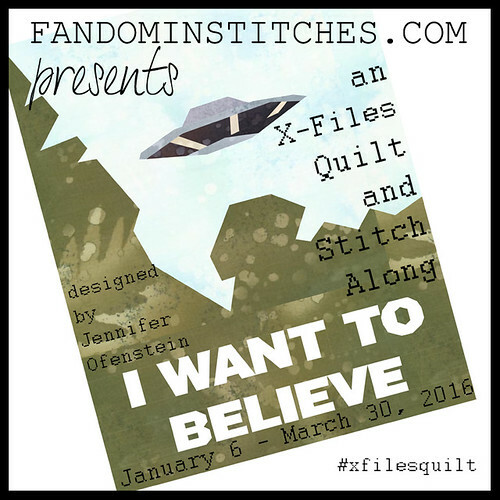 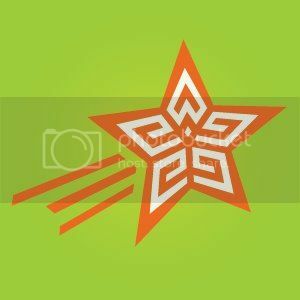 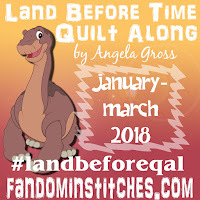 At the end of many of our Fandom in Stitches events, we invite our quilting community to submit supplemental patterns to make our quilt projects even more awesome! 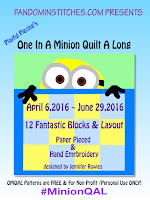 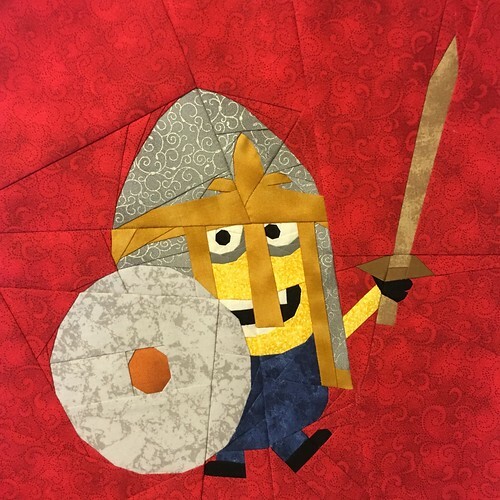 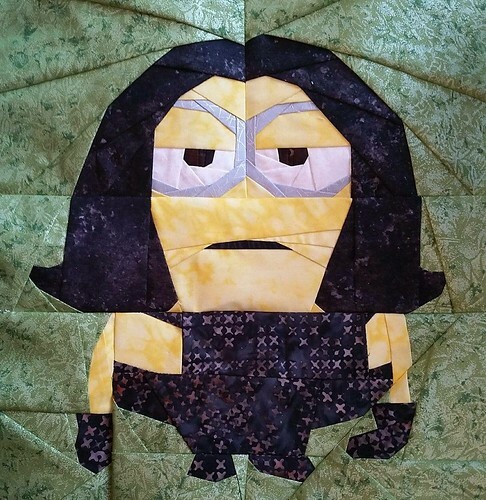 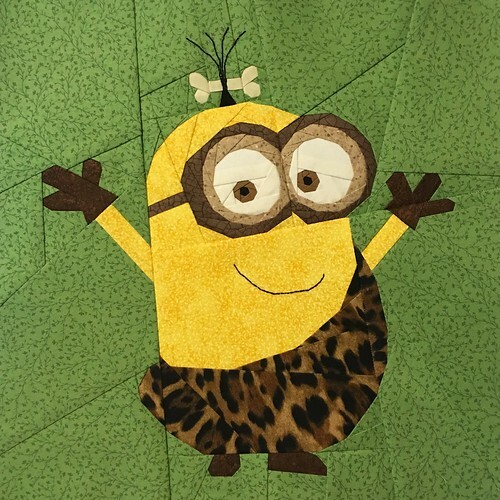 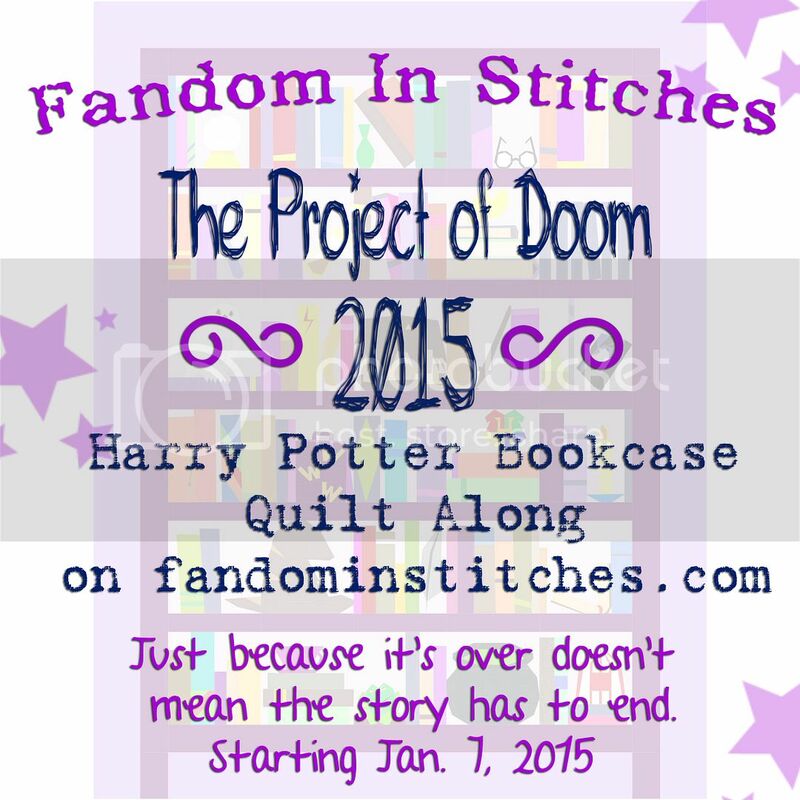 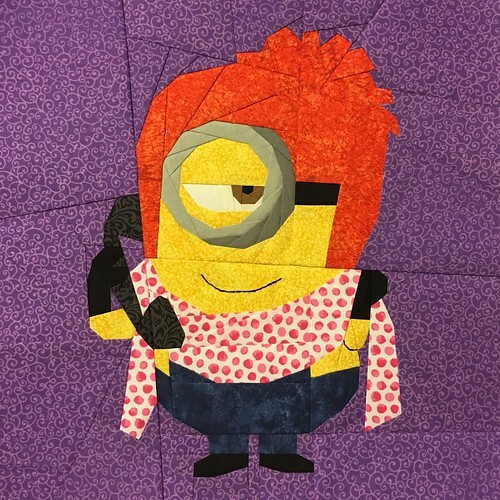 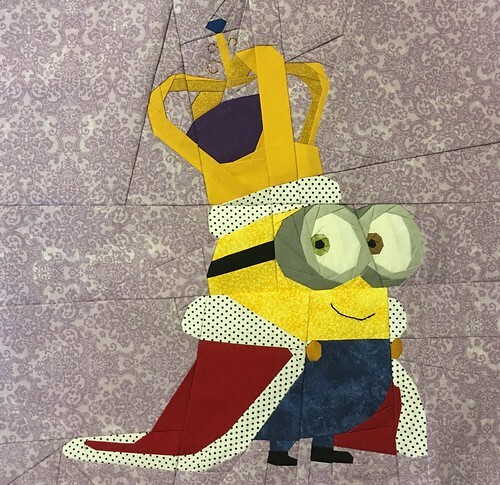 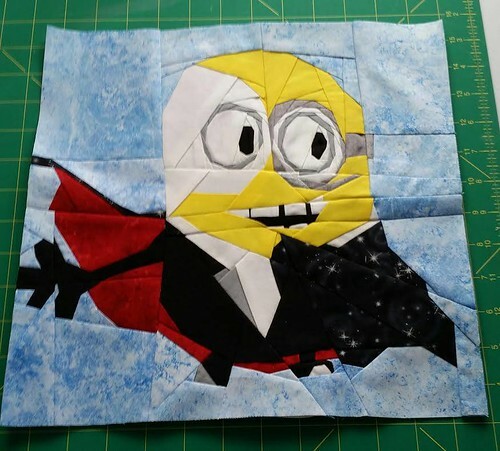 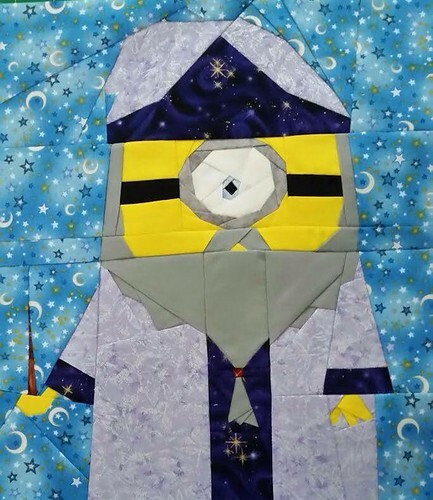 These patterns are intended to supplement the One in A Minion Quilt Along, the #MinionQAL designed by Jennifer Rowles. 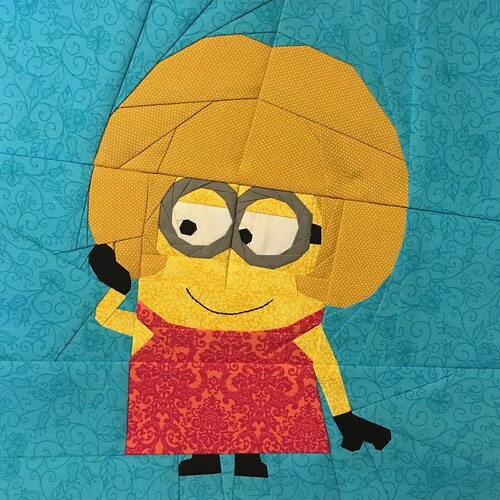 All patterns are 12" and can be used with Jennifer's original #MinionQAL Designs. 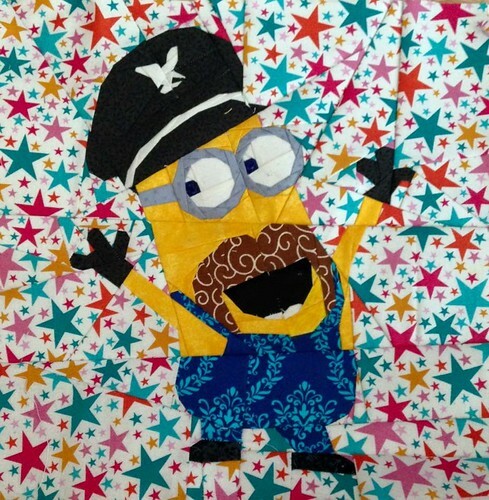 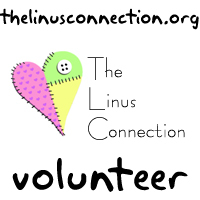 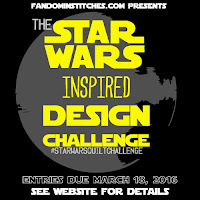 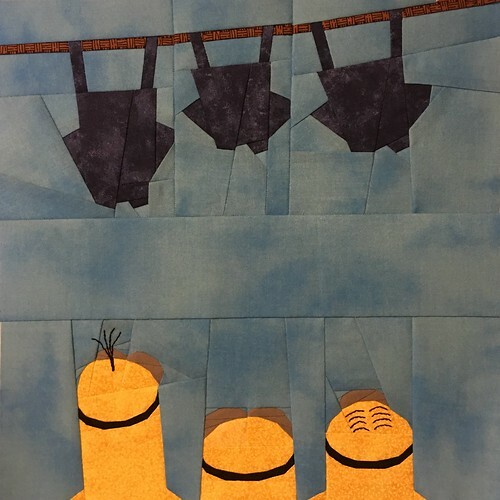 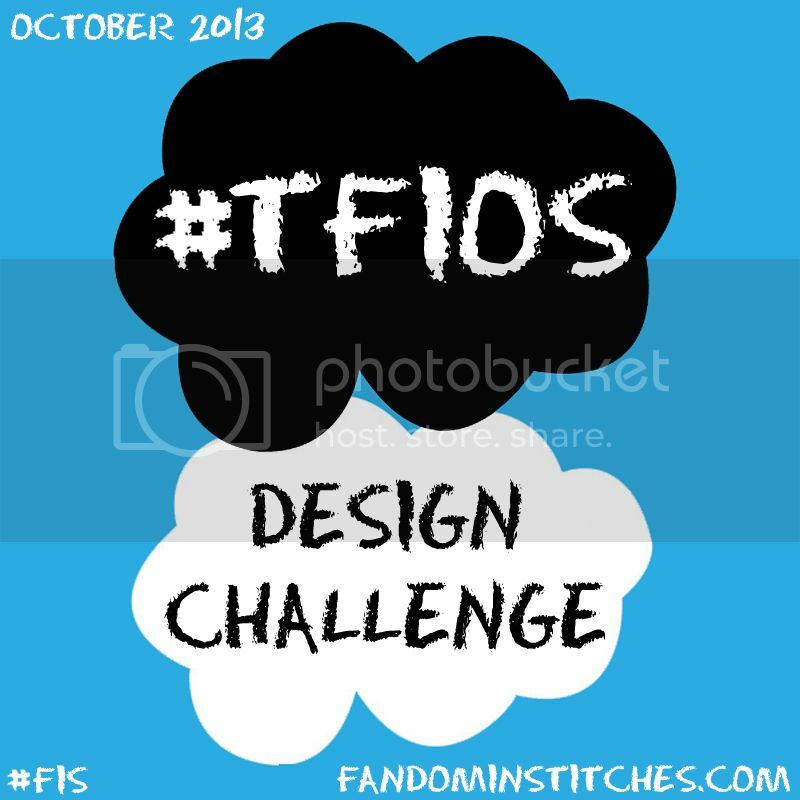 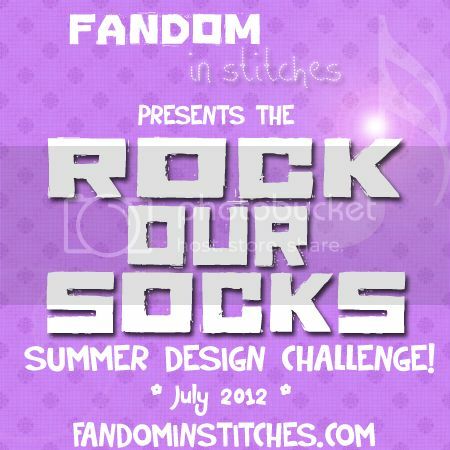 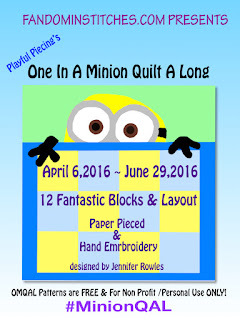 Submitted designs were entered into a random.org drawing to win a fun Minions fabric panel from Jennifer Rowles. 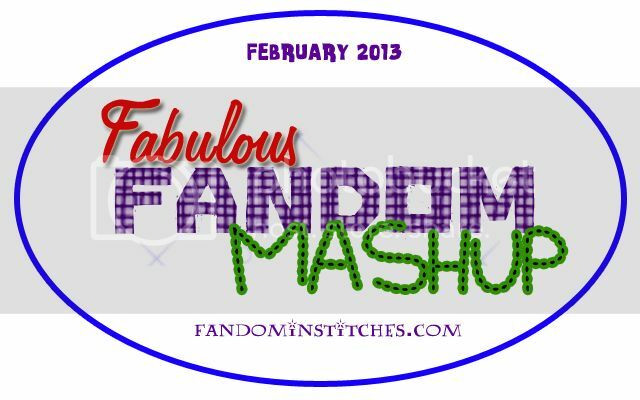 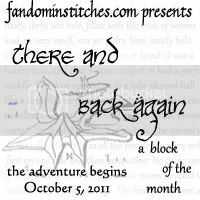 Ready for our next fun event?! 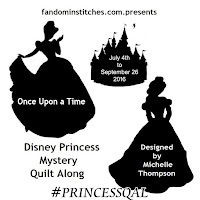 The #PrincessQAL begins Monday July 4, 2016!